5MC ~~ Fly | Only at His Feet! I just want to say – GOLLY, MOSES! Trying to write in 5 minutes about ‘Fly’ and my mind just flits from this to that. One thought to another. 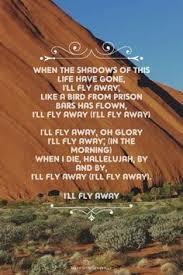 Second thought was a hymn we sang in church when I was little, I’ll Fly Away. I’ve read some of the other 5 minute challenge bloggers and I applaud their talent. In five minutes they get together wonderful stories and essays and I can’t seem to have even coherent thoughts that relate. Oh well, guess today wasn’t my word.